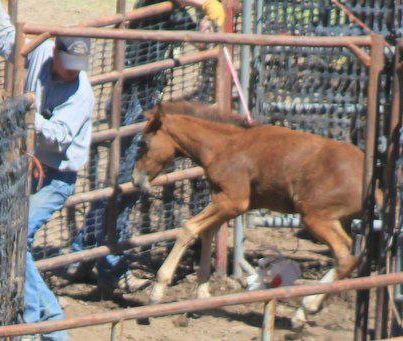 Here we are folks, most of us been at this since Burns fixed the Wild Horse and Burro act for him and his rancher buddies so what’s happening, since 2004, we write to the blm, we have had protests . We have Laura Liegh out there everyday trying to talk to the blm. Bob Abbey retired, Salazar who is a rancher still in charge. Now they are rounding up more horses and during foaling season. Are we going to have a protest on Washington with maybe a thousand people ? 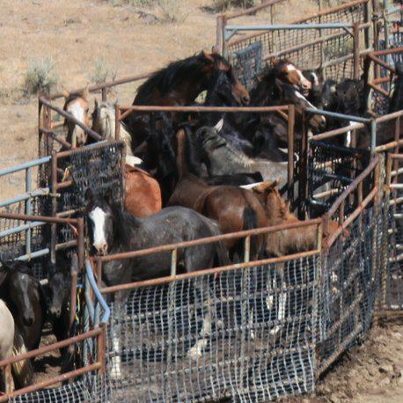 Or are we going to let the blm destroy every single Wild Horse in the United States. I am furious.